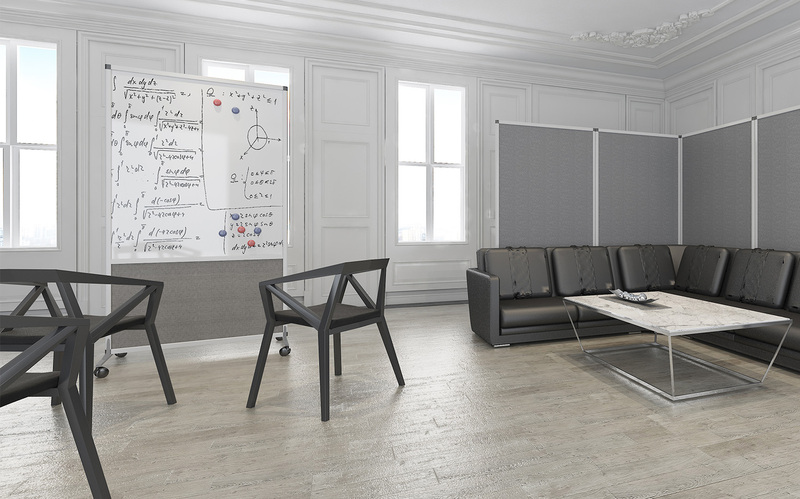 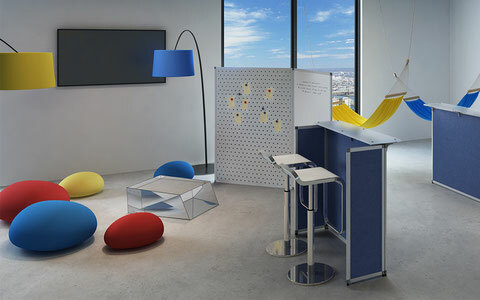 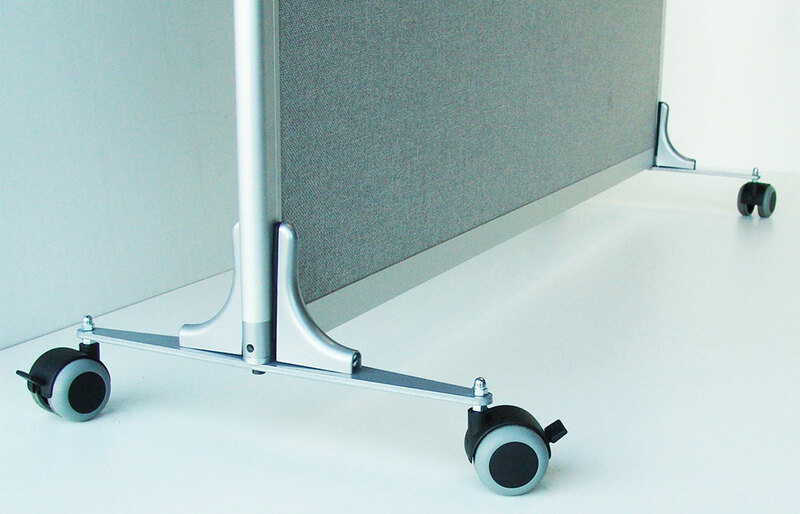 White enamel-finished Reyem partitions are ideal for meeting rooms, display areas or even just in your offices. 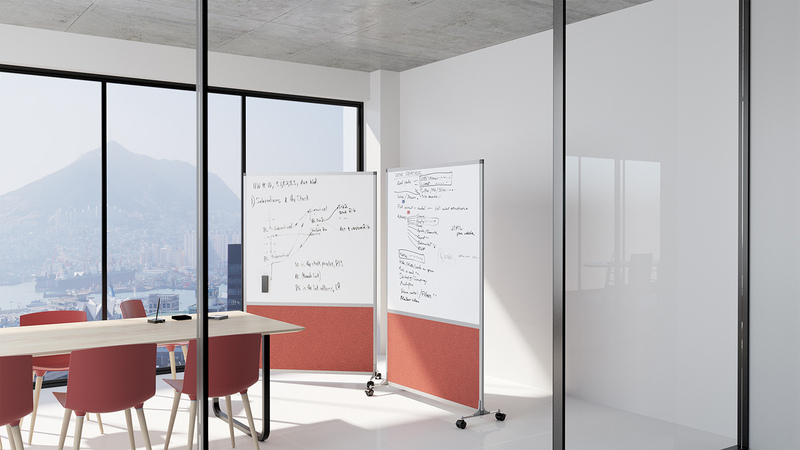 Magnetic Reyem partitions in perforated, lacquered steel (RAL 9006) lend a modern feel to your office spaces. 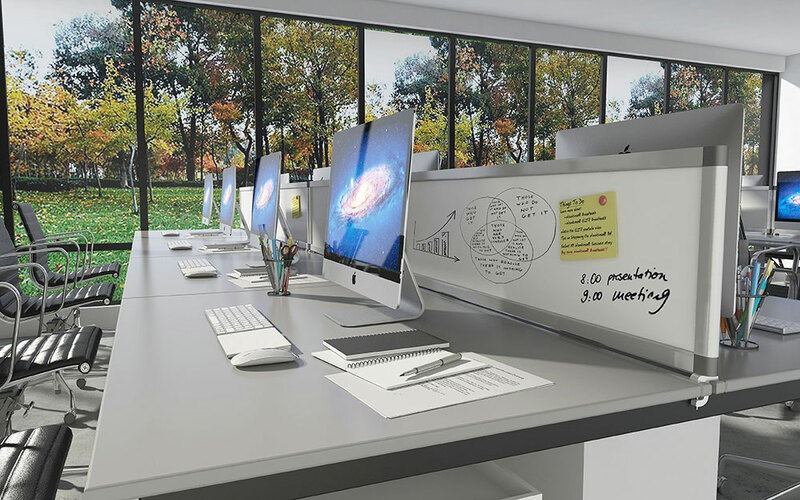 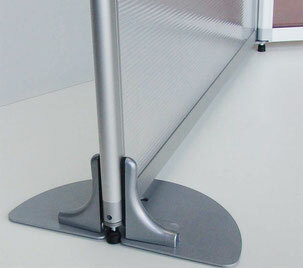 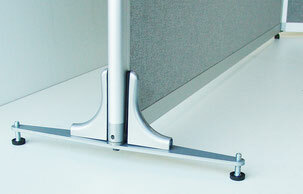 Reyem magnetic panels are also manufactured to be mounted on desk.